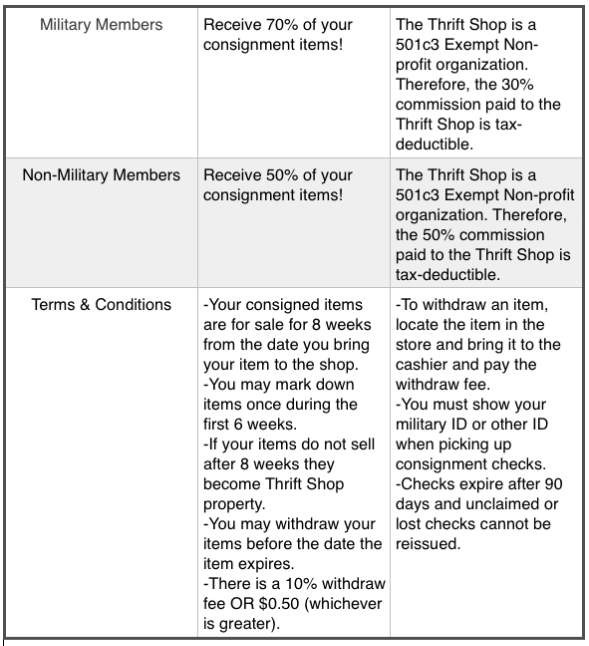 **PLEASE NOTE: All consignment business (check pick-up, markdowns, etc..) must be conducted during consignment hours. 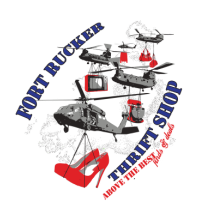 Disclaimer: The Fort Rucker Thrift Shop provides an outlet for patrons to consign items. 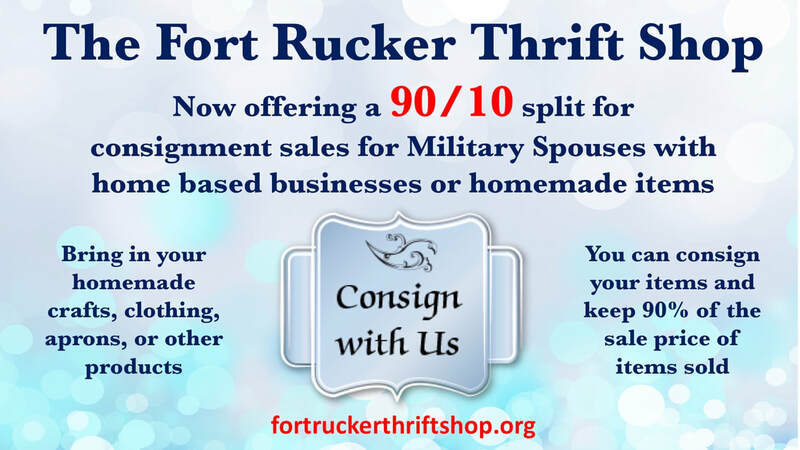 It also provides a place for military and civilians to purchase quality items at bargain prices. The Thrift Shop proudly returns all profits to the community in the form of grants and scholarships. To achieve our goal of giving as much as we can to the community, we must insist that our customers consign only usable, clean items that are in season. We reserve the right to refuse any items. Please do not be offended if we do not accept some/any of your items. If you are unsure about any item(s) feel free to ask a Thrift Shop employee or refer to our Facebook page. **The Thrift Shop reserves the right to refuse or remove any item from the floor as necessary.